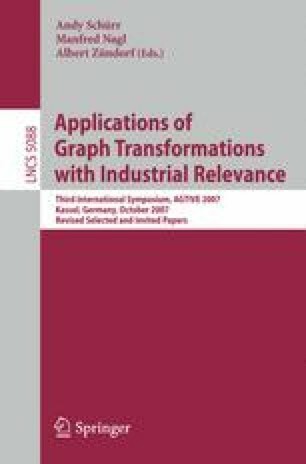 Since the systematic evolution of graph-like program models has become important in software engineering, graph transformation has gained much attention in this area. For specifying model evolution concisely, graph transformation rules should be as expressive as possible. The generic rules proposed in this paper may contain placeholders for graphs of varying number and shape. Expansion of these placeholders by graphs yields the actual transformation rules to be applied. Even rather complex transformations occurring in real-life applications, such as the Pull-Up-Method refactoring operation, can be specified by a single generic rule.